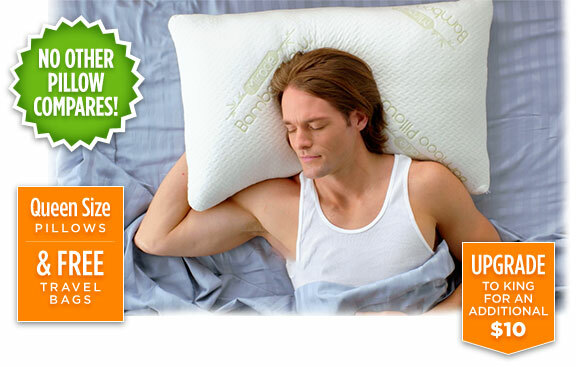 Sleep, Feel and Live Better with the Revolutionary Bamboo Pillow! Great for back, side and stomach sleepers! Heat dissipating properties keeps the pillow cool all night long! SoftUse on the side for extra soft and fluffy support. MediumUse flat to cradle your head and neck. FirmUse as a bolster when reading or watching TV. 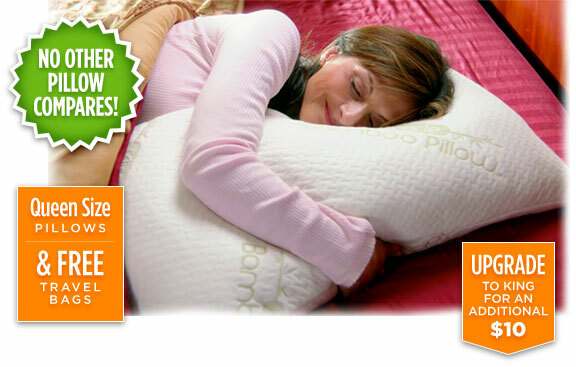 No more flipping or rearranging your pillow throughout the night. The outer shell of the pillow is made of revolutionary new viscose from bamboo fabric. 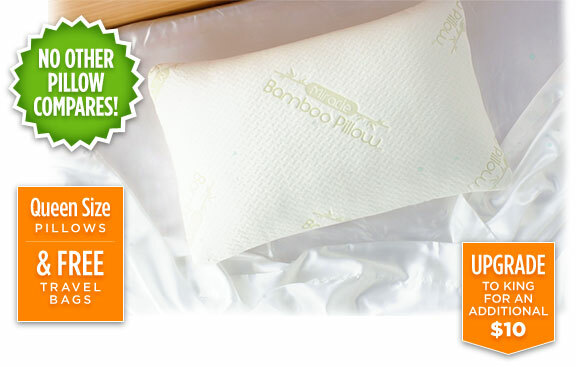 The Miracle Bamboo® Pillow is extremely durable and even have temperature regulating properties. Block memory foam can get hard and hold in heat! 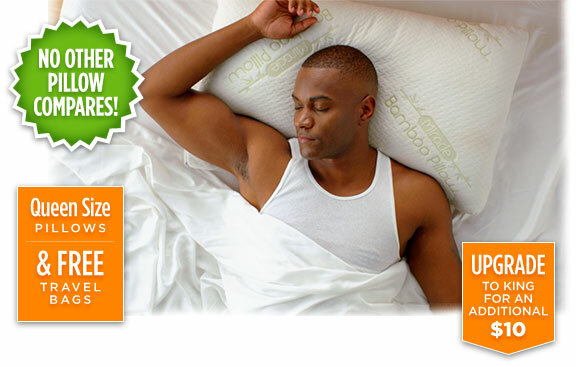 Miracle Bamboo® Pillow is filled with shredded memory foam! It is both soft and supportive at the same time. It conforms to your shape for excellent support. ©2019 Miracle Bamboo® Pillow All Rights Reserved.